One of the first plugins for WordPress I made more than 2 years ago is GD LinkedId Badge, simple widget for adding link to LinkedIn profile, is now officially back and available on Dev4Press. New version is still free, and that’s not going to change. New version features new translations, code cleanup and few improvements in base widget class. 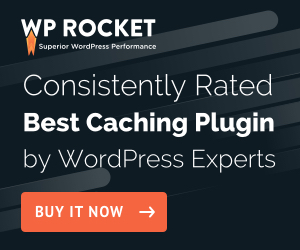 Plugin is fully compatible with latest WordPress 3.0.